A recipe defined by its refreshing fruity notes and soft malty body © perfectly balanced. 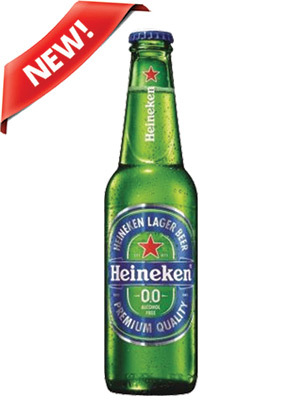 One that deserves the Heineken mark. Of course with the uncompromising Heineken characteristics since 1873: natural ingredients and Heineken©s unique A-Yeast. It wasn©t easy, but not impossible.